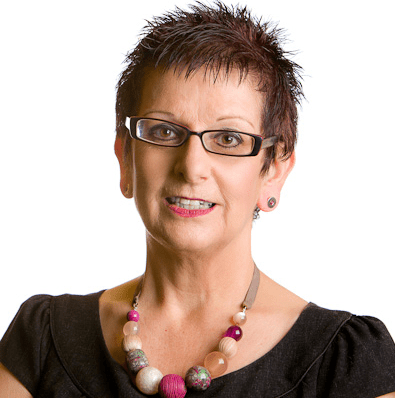 I am a writer, presenter and personal development coach specialising in people skills and communication. I am a CIPD-qualified trainer with a wide range of experience and expertise in leading workshops and training courses covering all aspects of personal development. I have published a range of books on subjects such as stress management, assertiveness, managing anger and listening skills. I have been quoted in publications such as the Daily Mail, The Times, MailOnline, The Sun and teenage magazines and have been interviewed on a range of national and local radio stations, including the BBC and Capital Radio and have acted as consultant to the BBC Learning Zone. My books are included in reading lists of colleges, universities and NHS websites. My books offer practical realistic advice and include self-assessment materials, exercises and practical tips to increase your confidence and self-esteem. They focus on ways of developing a positive style of behaviour based on self-respect and respecting others. I have persuaded angry printers and engineers to embrace change, have encouraged teachers, administrators, technicians to become more asertive and have helped staff who were heading for burnout to manage their levels of stress. My books have been recommended in a wide range of publications from the CIPD professional journal to Take A Break to Cosmopolitan.